Windows 10 is a great operating system for business use. If you’re holding a business meeting, or some other kind of a presentation, a projector is a must. 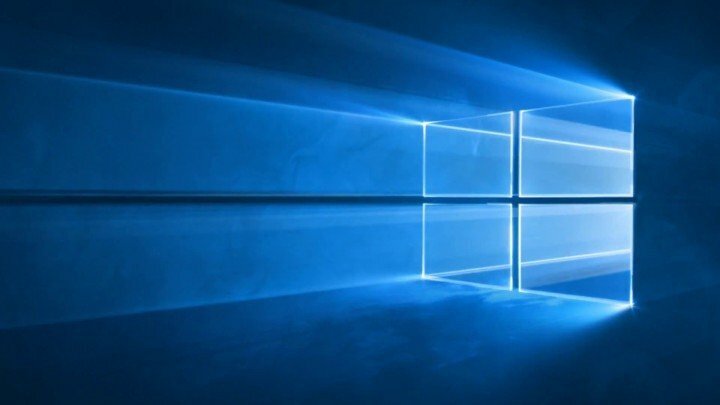 So, in this article, I’m going to show you how to connect a projector to a computer or laptop running Windows 10. 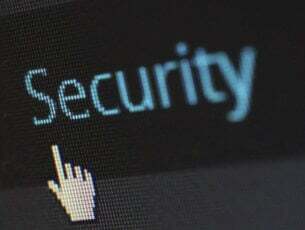 To be able to connect a projector to your computer, it has to have two video ports (otherwise, connect it instead of your regular monitor). And these ports must match projector’s ports. This shouldn’t be a problem if your PC, or projector are not older than two or three years. After you connect your projector to your computer, you need to perform a couple of tweaks in the Settings app. 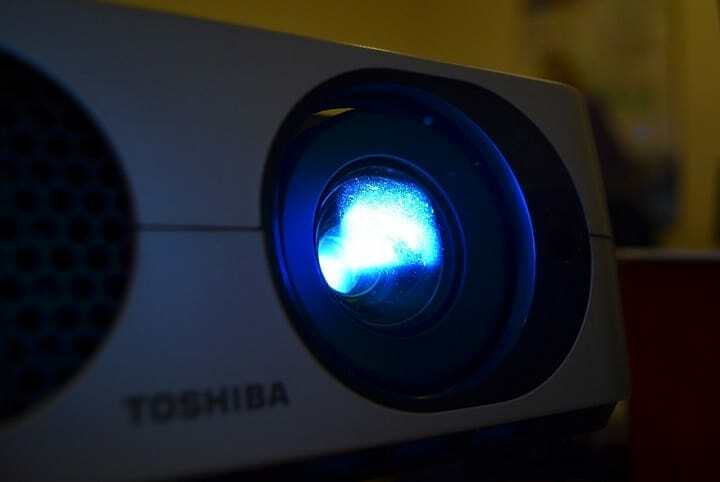 Connecting your PC to a projector is a lot simpler in the latest Windows 10 OS versions, such as the April Update or the October Update. 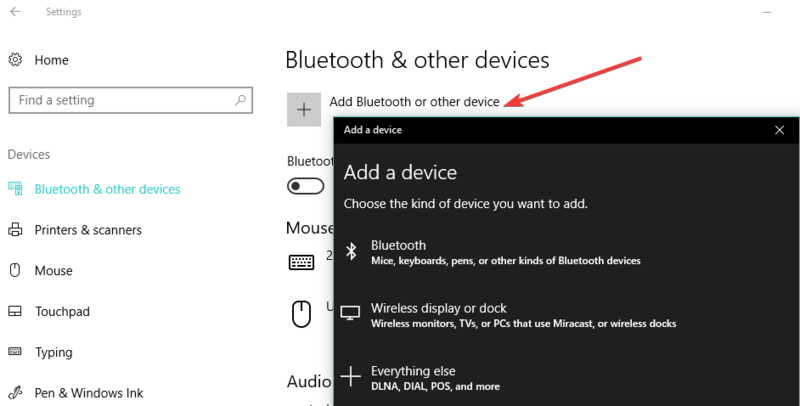 Microsoft added a dedicated Settings section to this task, allowing users to quickly connect a projector to their PCs. A new window will appear on the right side of the screen displaying all the projectors found. Select the projector that you want to connect to and you’re done. It is worth mentioning that you don’t need a cable to connect your Windows 10 computer to a projector. 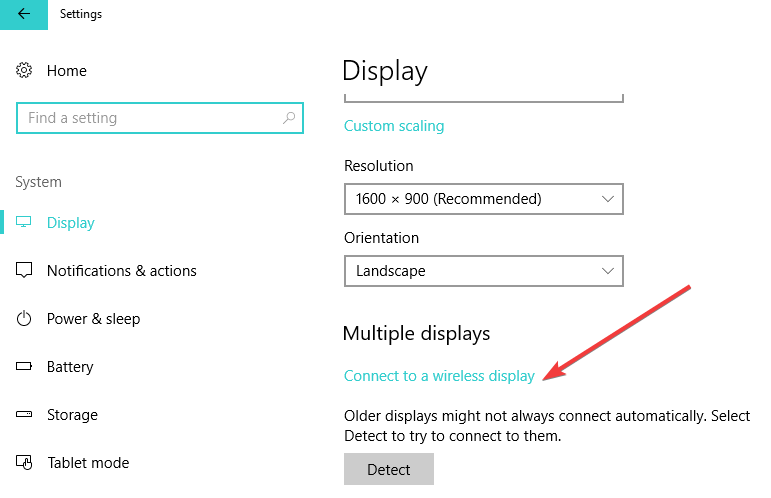 If both devices support Miracast, you can simply select the option ‘Connect to a wireless display’ choose a projector and then the projector will mirror your computer’s screen. What if the technical configuration available forces you to connect your computer to a projector using a HDMI to VGA cable? How do you connect a laptop that has no VGA port to a projector? If one of your devices has an HDMI port, while the other sports only a VGA port, then you’ll need a HDMI to VGA converter so that you can connect your laptop to your projector. Connect the converter to your laptop, and then connect the projector to the converter and you’re done. If you don’t have a HDMI to VGA cable, you can buy one from Amazon. 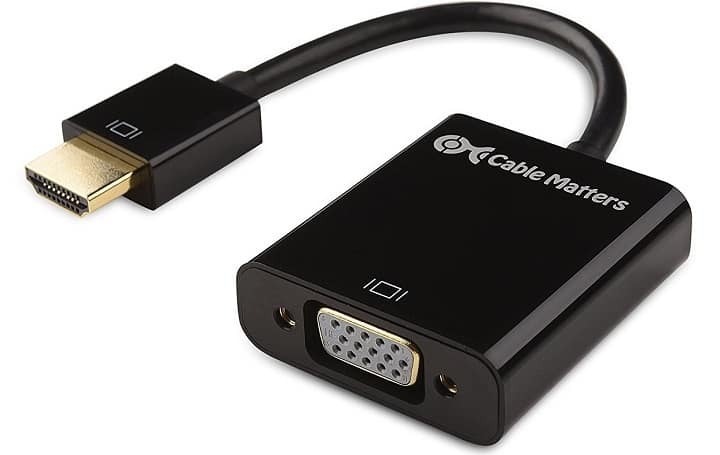 We recommend you the Cable Matters Active HDMI to VGA adapter which is available for only $14.99. 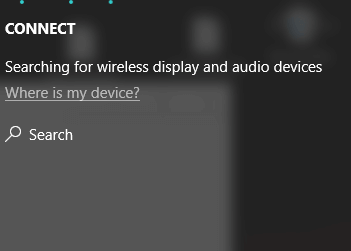 That’s it, you now know how to connect and adjust your projector and Windows 10 computer, and you can get ready for the presentation. 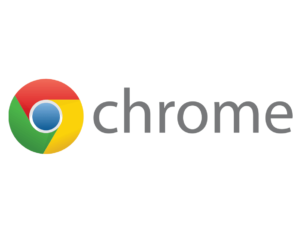 If you have any comments or suggestions, reach for the comments section, below. 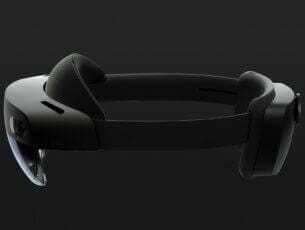 Of course, if both your computer and projector support Bluetooth technology, you can also use this method to connect the two. Select your project and follow the on-screen instructions to link the two. Alright, so this is how you can get your computer to display on a projector and also fix potential issues along the way.